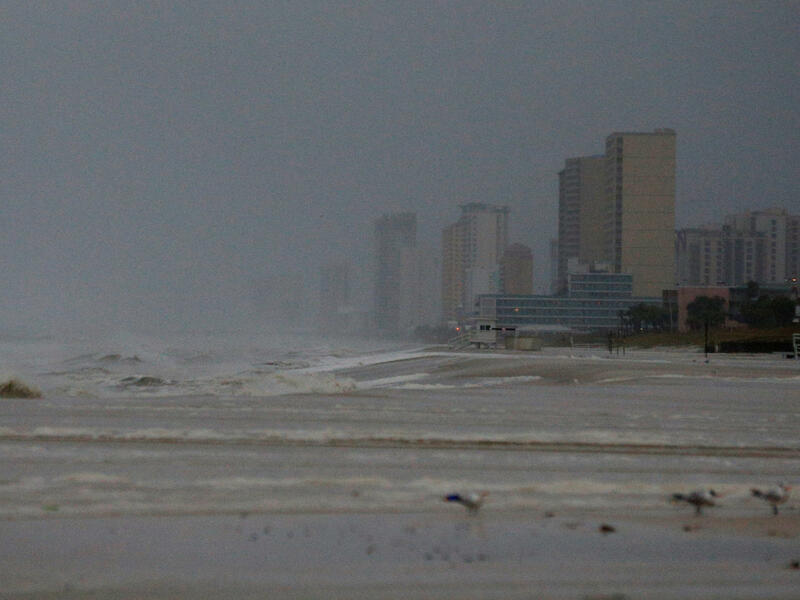 Strong surf is seen at Panama City Beach on Wednesday morning. 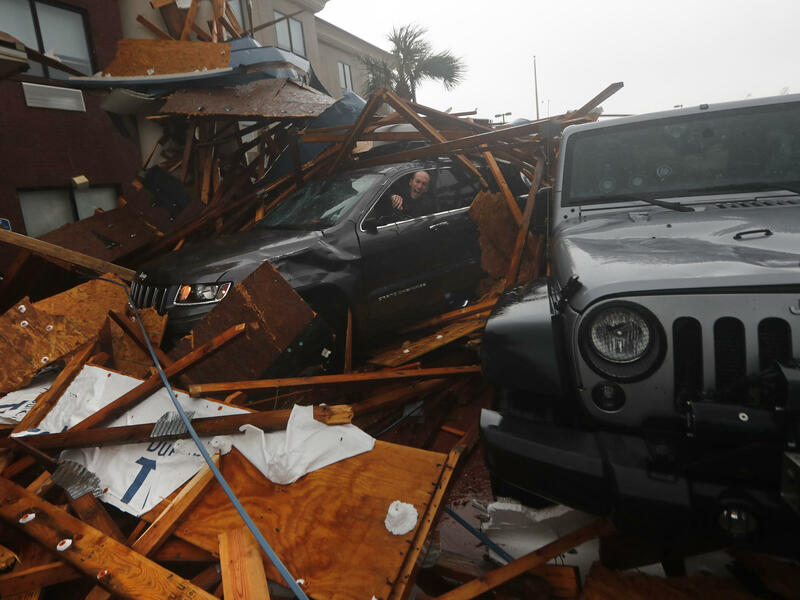 By the afternoon, "a wind gust to 129 mph was reported at the Panama City Airport," the National Hurricane Center said. 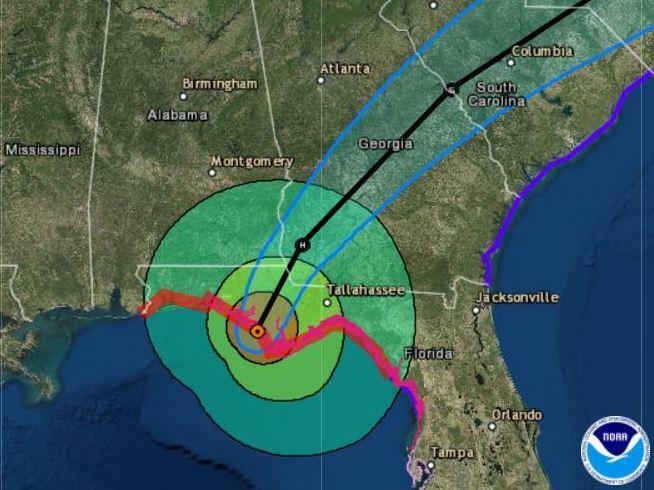 After making landfall on Wednesday, Hurricane Michael is expected to plow through Florida and Georgia on its way to the Mid-Atlantic Coast. 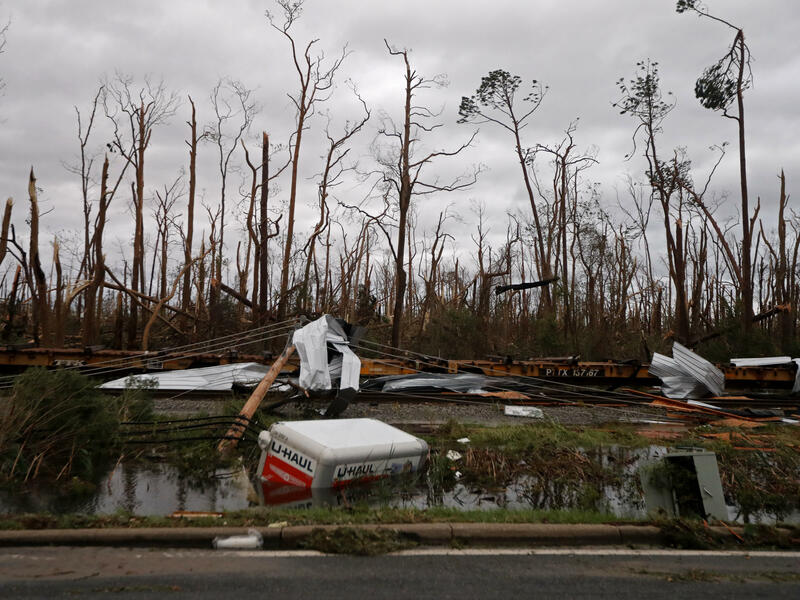 As the sun rose on Florida Wednesday morning, the effects of Hurricane Michael's winds were starting to be felt on land. 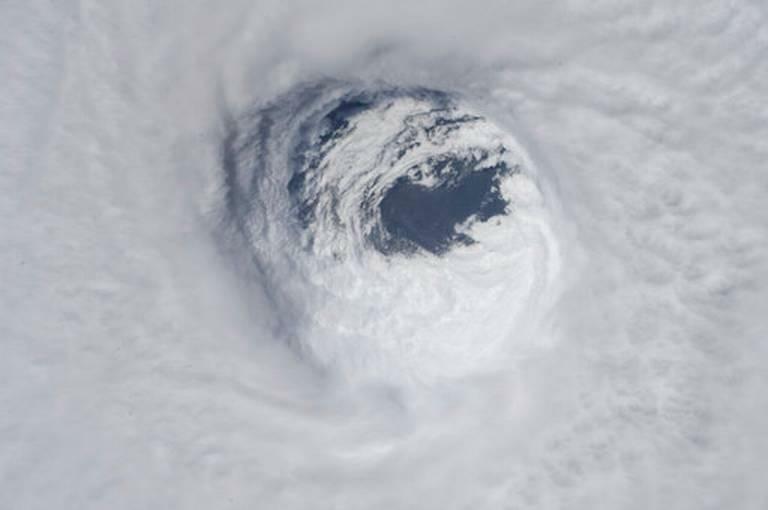 This satellite image from around 8:30 a.m. 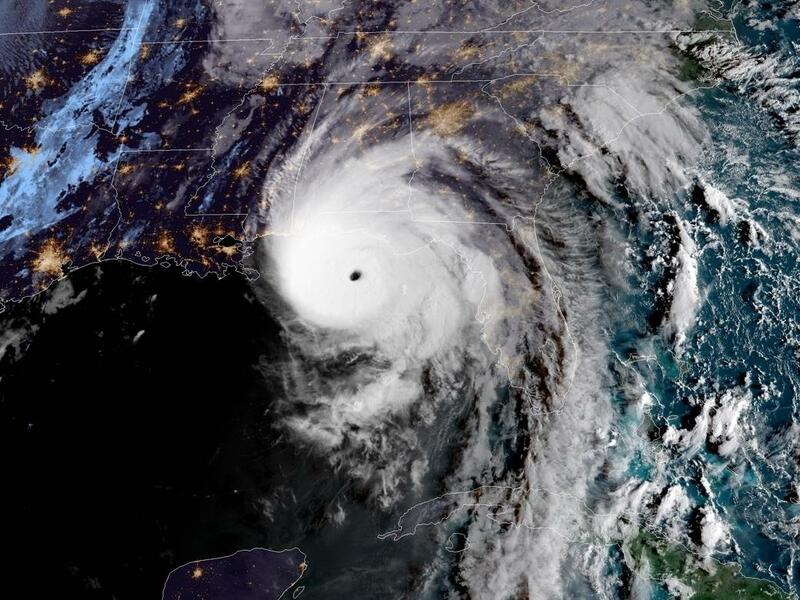 ET shows the well-defined eye of Hurricane Michael as it nears the coast. 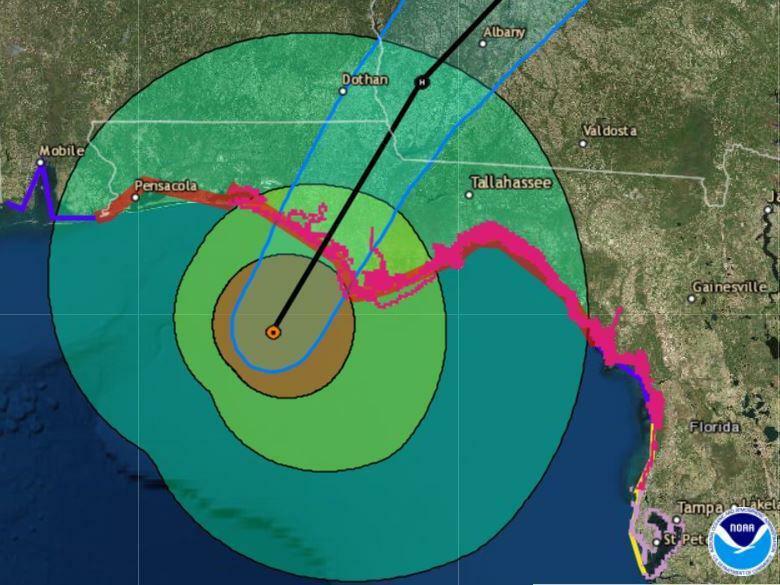 After making landfall, Hurricane Michael is expected to plow through Florida and Georgia on its way to the Mid-Atlantic Coast. 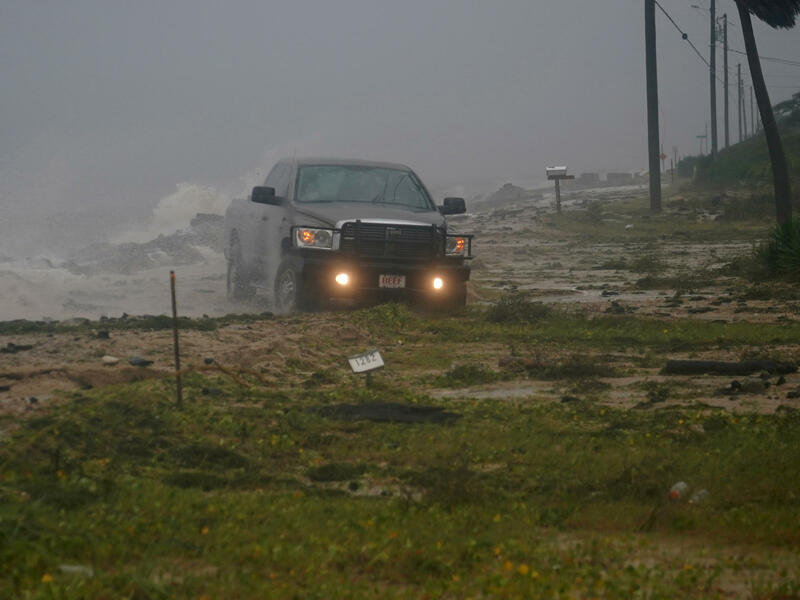 After making landfall around 1:45 p.m. 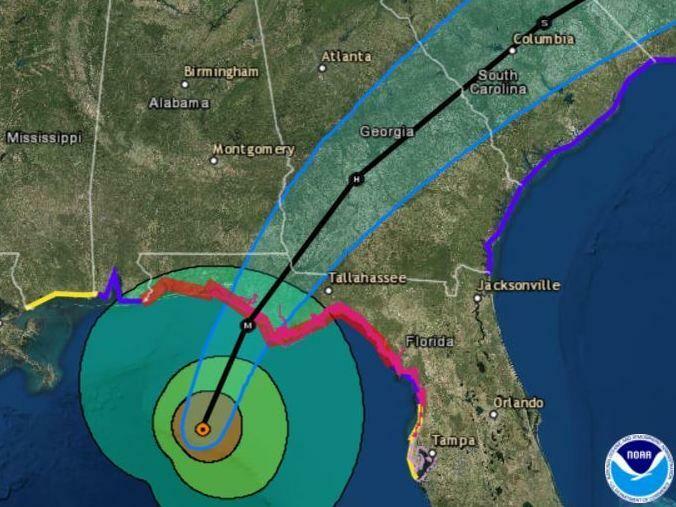 ET Wednesday, Hurricane Michael is expected to plow through Florida and Georgia on its way to the Mid-Atlantic coast. 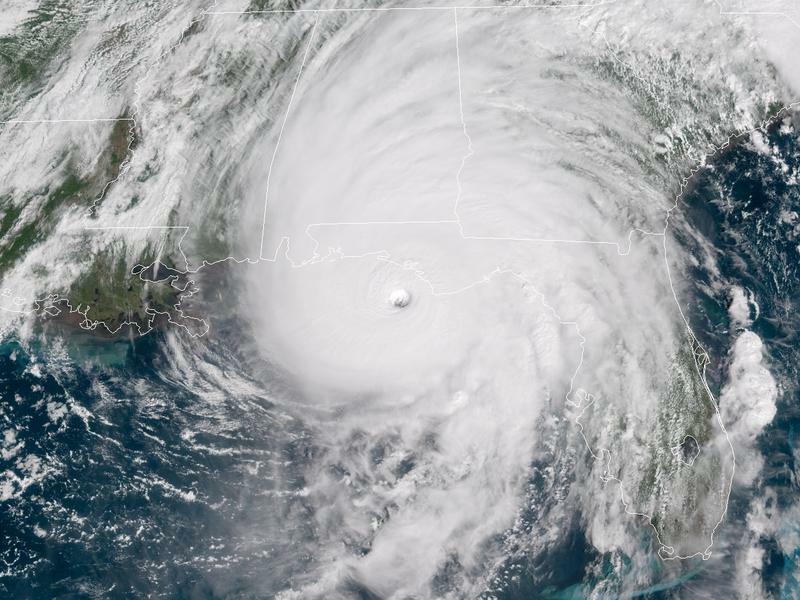 Michael was the strongest hurricane to make landfall in the continental U.S. in more than a quarter-century, according to the National Hurricane Center. 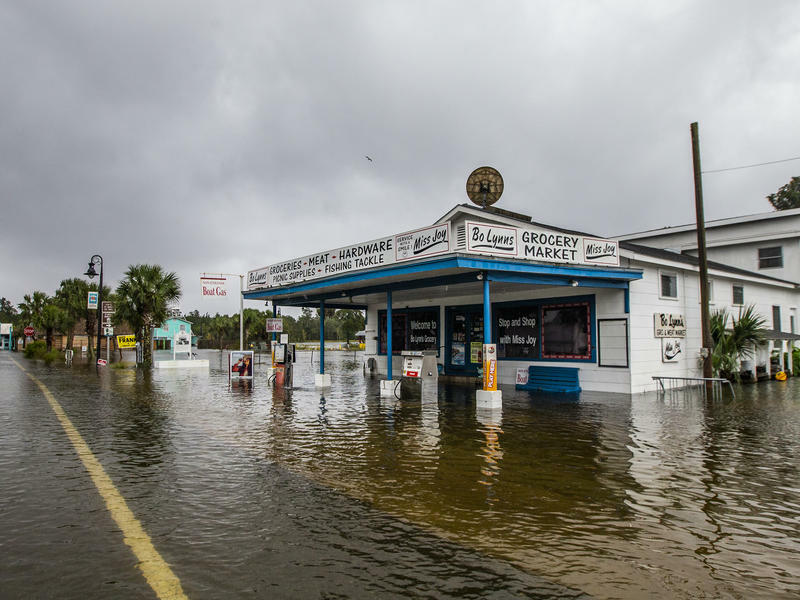 "It's going to have a devastating impact on the coast and well inland," she said Wednesday. 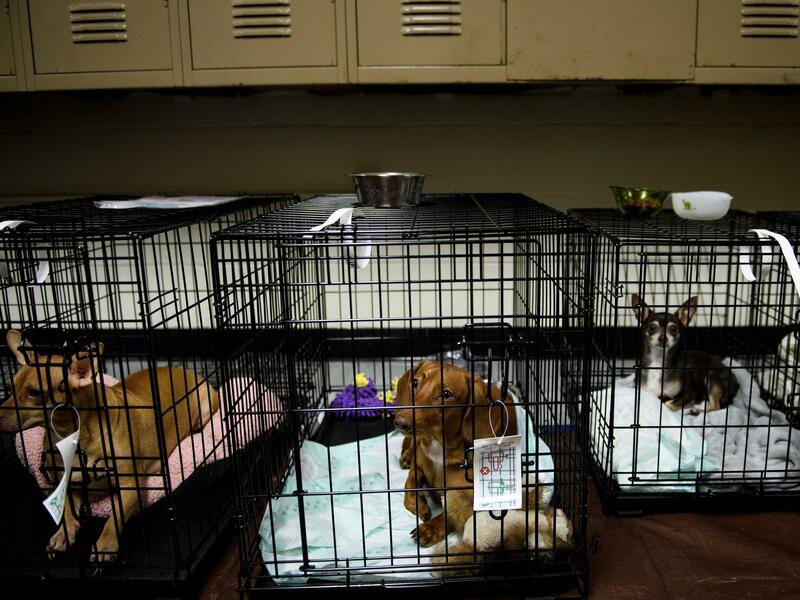 "But I also just want to make sure that people in the Carolinas and southeast Virginia are aware that this is a storm that will affect you, too." Copyright 2018 NPR. To see more, visit http://www.npr.org/.